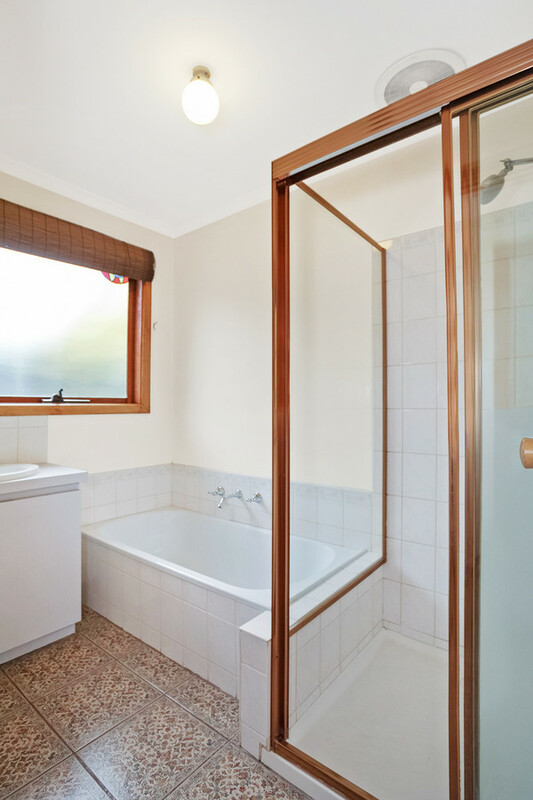 | ESCAPE THE DAILY GRIND! 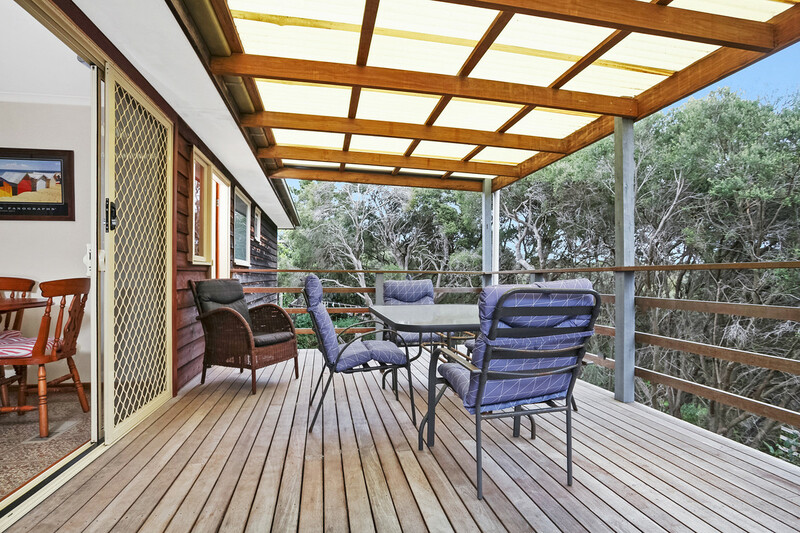 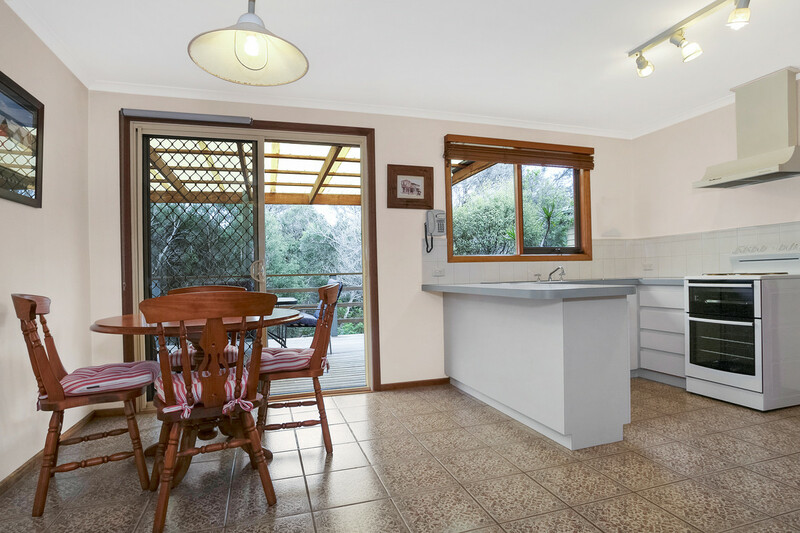 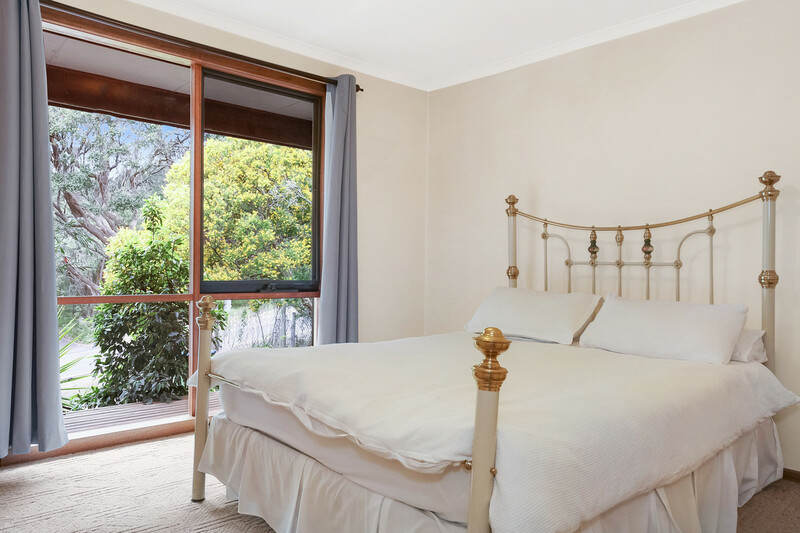 This most affordable cedar weatherboard retreat, perched up on a gently rising ridge provides a feeling that you are hovering among the tree-tops. 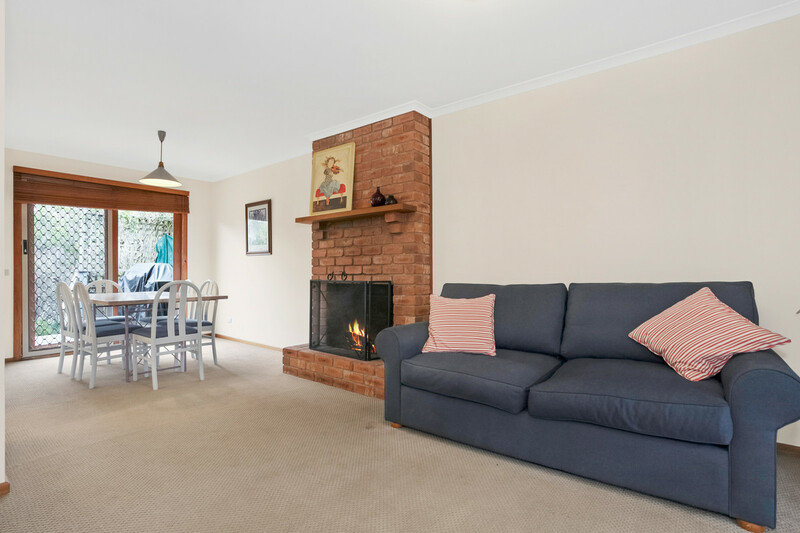 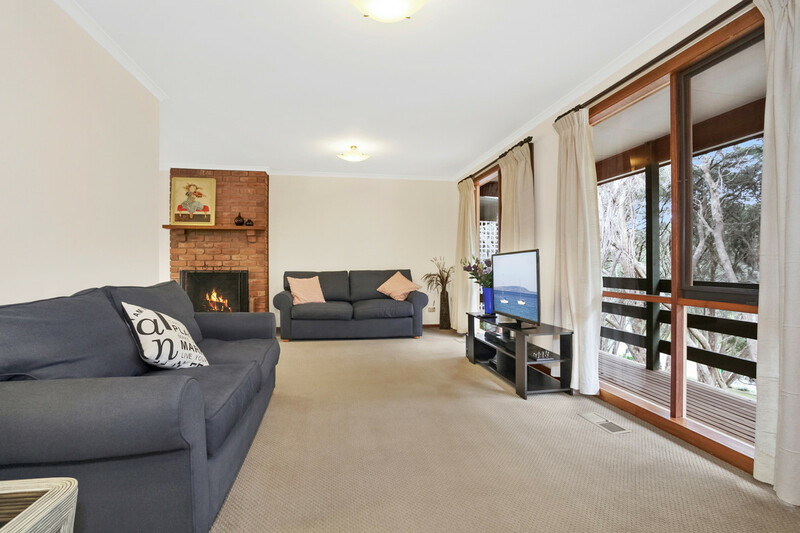 A place of calm & relaxation this rustic retreat offers 3 bedrooms, full bathroom & separate laundry, L-shaped lounge & dining with open fireplace & ducted heating, separate kitchen & meals leading out to a spacious timber deck that captures the sun throughout the day. 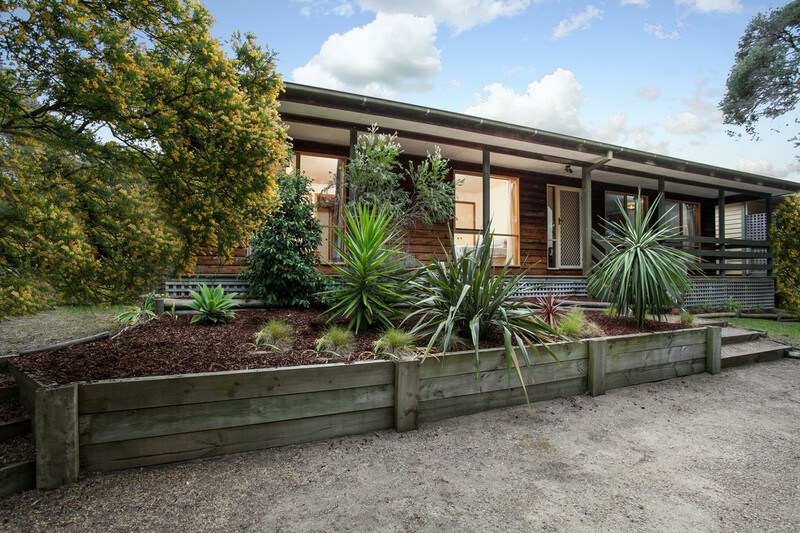 Situated on a generous, low maintenance 864m2 allotment that rises up to the house & then gently falls to the rear assuring space & privacy. 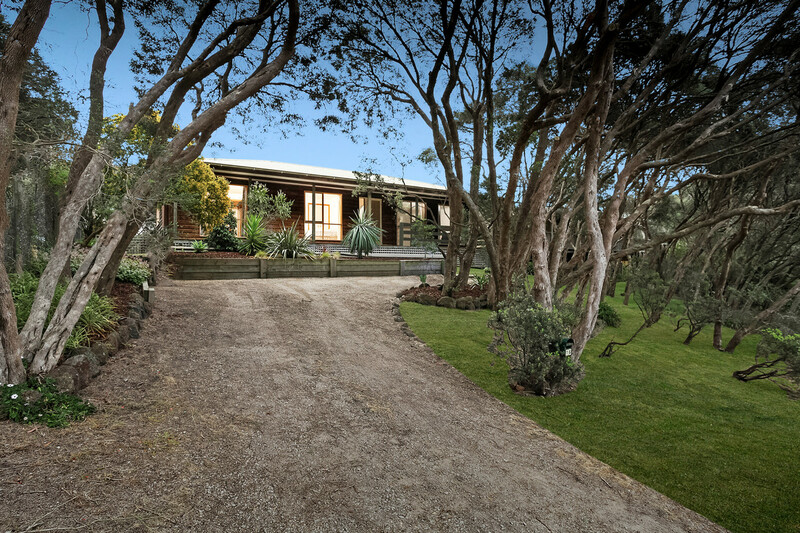 This well priced retreat is a must see on your property search. 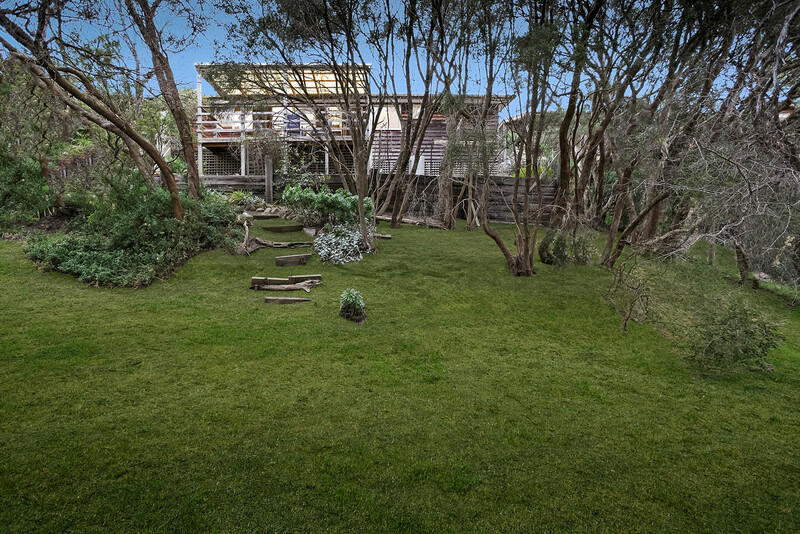 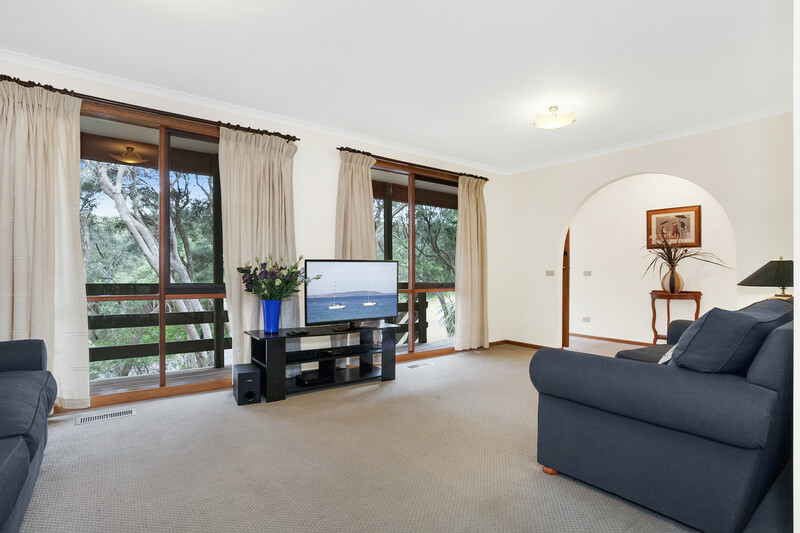 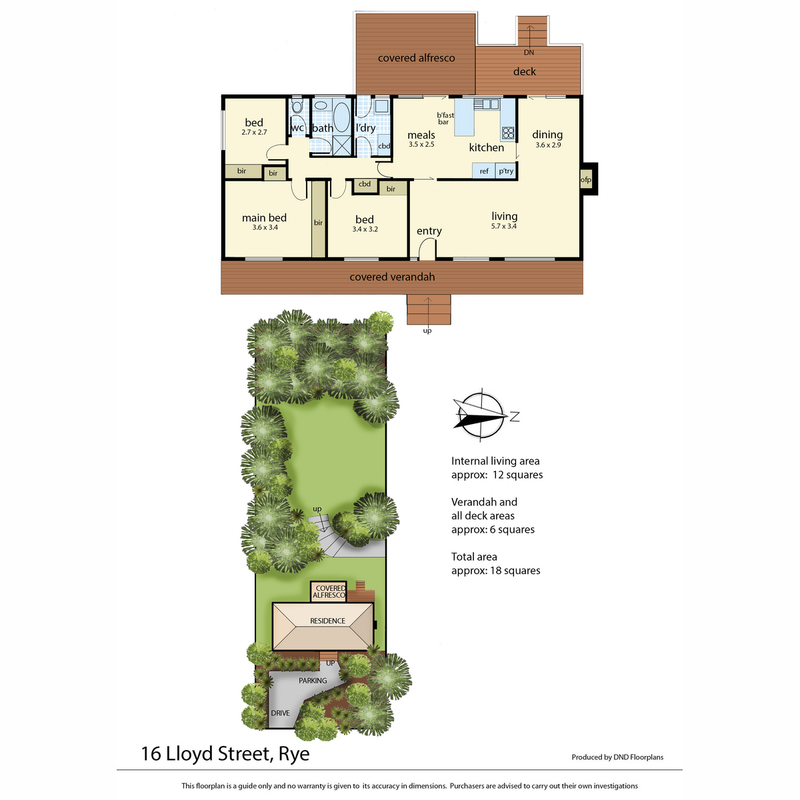 For further details or to arrange an inspection contact Michael Prentice on 0417 369 235.